The Lafayette, LA zydeco community showed us such a good time that we wanted to share the fun with you. 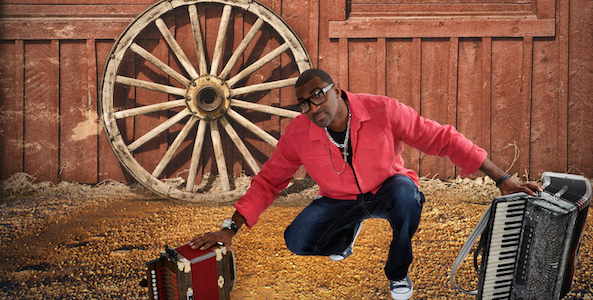 On Saturday, December 6th, Zydeco Crossroads welcomes Curley Taylor & Zydeco Trouble to District N9NE for a free dance party, complete with pre-show dance lessons from Louisiana’s Harold Guillory. The show is sold out and have been moved to the Perelman Theatre at the Kimmel Center. Door and set times are still the same.